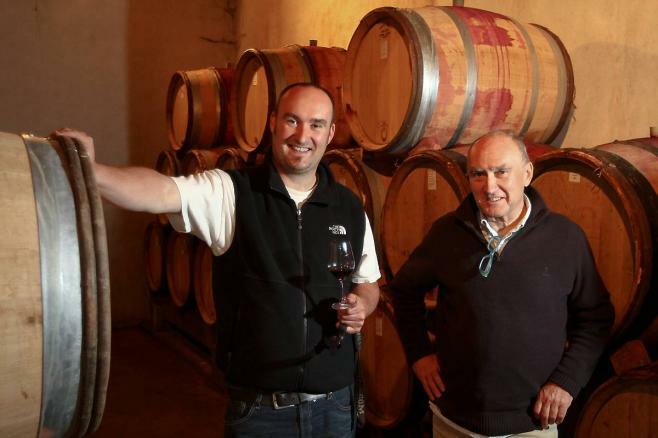 Alain harvests by hand and works organically, employing whole-cluster fermentation and aging the wines primarily in 1-to-3 year old barrels purchased from some of the top estates in Burgundy. 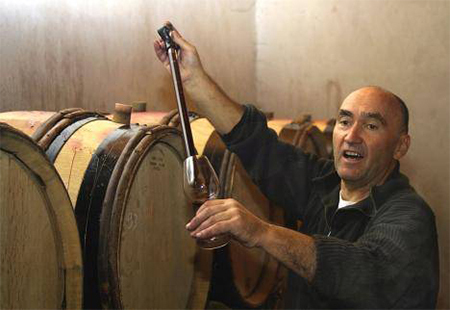 In great years, he makes tiny quantities of a barrel selection knows as “La Guiraude,” a rare and spectacular wine. Graillot’s wines are structured, but still very appealing and approachable in their youth, and their longevity is truly remarkable… These are must-haves for any serious Northern Rhone fan.